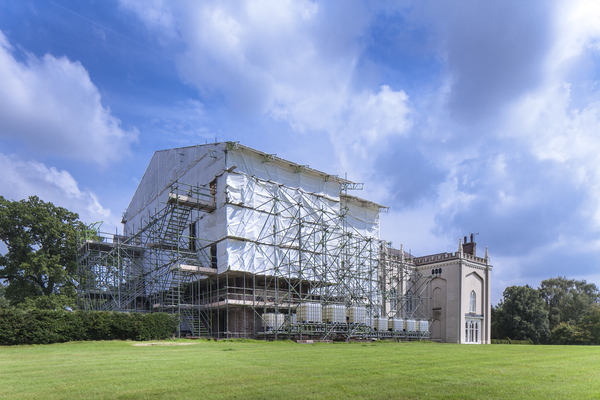 Ace Electrics Limited, with our extensive knowledge and experience working with historic and listed buildings were chosen as the electrical contractor for the £2m refurbishment of Combermere Abbey in Shropshire. 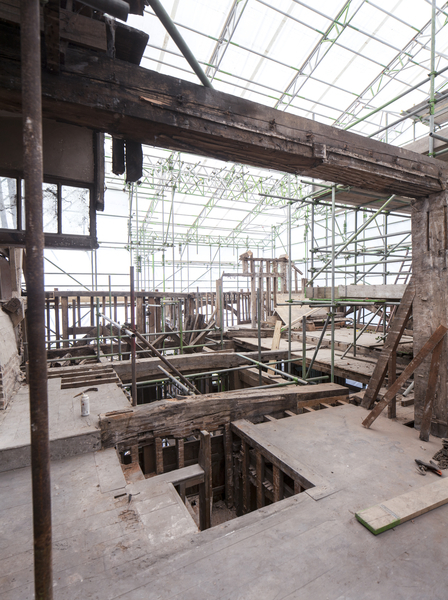 Below you can find some links to press coverage, and the restoration was also featured on BBC Television. 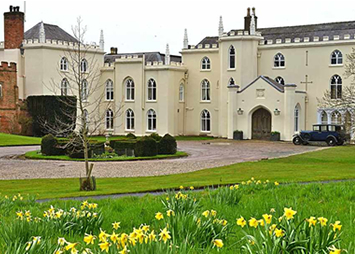 © Ace Electrics Ltd - Electrical Contractor - North Wales & North West England 2019. Transcend theme by CPOThemes.